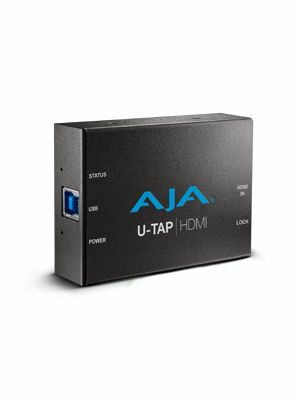 AJA U-TAP-HDMI HD/SD USB 3.0 capture device for Mac/Windows/Linux with HDMI input. 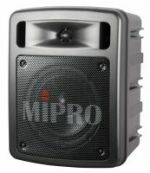 Bus powered, no driver software necessary. 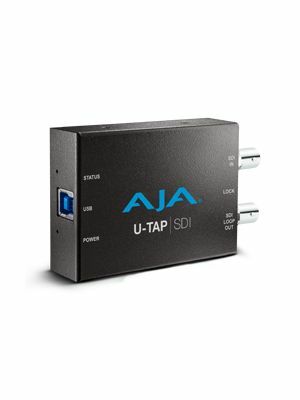 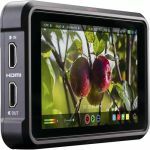 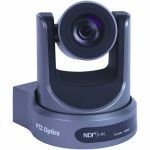 AJA U-TAP-SDI HD/SD USB 3.0 capture device for Mac/Windows/Linux with 3G-SDI input. 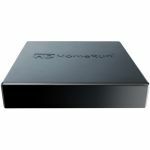 Bus powered, no driver software necessary.